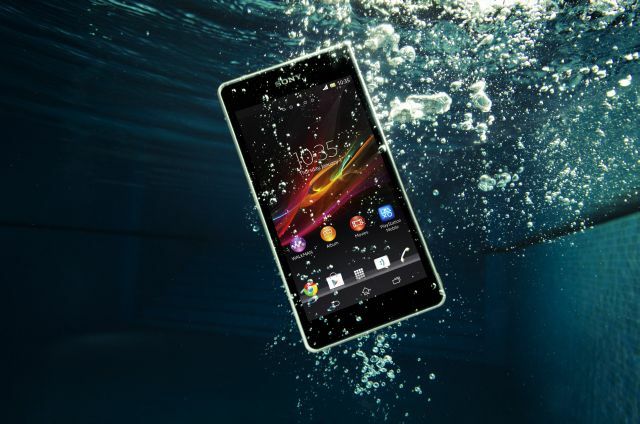 Sony Mobile announces the new Xperia phone, Xperia ZR with water-resistance features and full HD videos underwater. 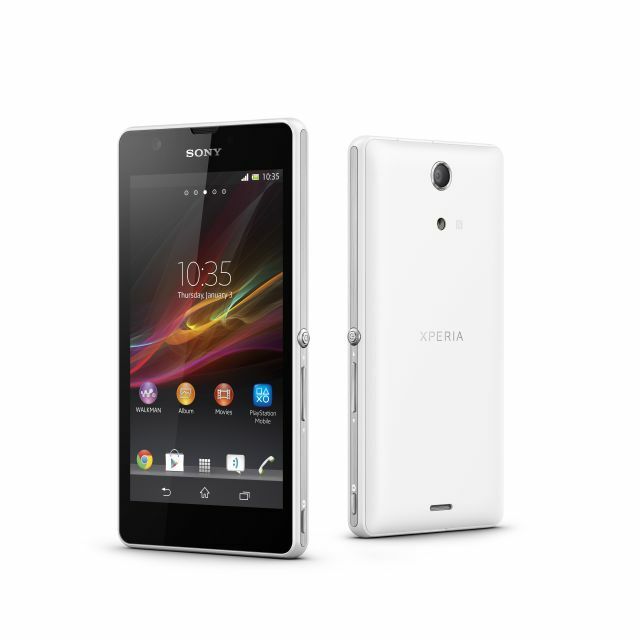 The Xperia ZR features 4.6-inch HD Reality display, 13 MP camera, 1.5 GHz Qualcomm Snapdragon S4 Quad-Core processor, 4G LTE. Sony Xperia ZR feature ‘Exmor RS for mobile’ image sensor with HDR photos and videos, the camera supports HDR and noise reduction technology and burst mode allow you to shoot unlimited number of images at 15 frames per second. The Xperia ZR comes with dedicated camera key and the waterproof capabilities let you shoot videos in Full HD or snap pictures underwater. Yes you can shoot video inside swimming pool for up to 30 minutes. The Sony Xperia ZR will launch in various global market from Q2 2013. No words on pricing. The Xperia ZR available in black, white, pink and mint colors.